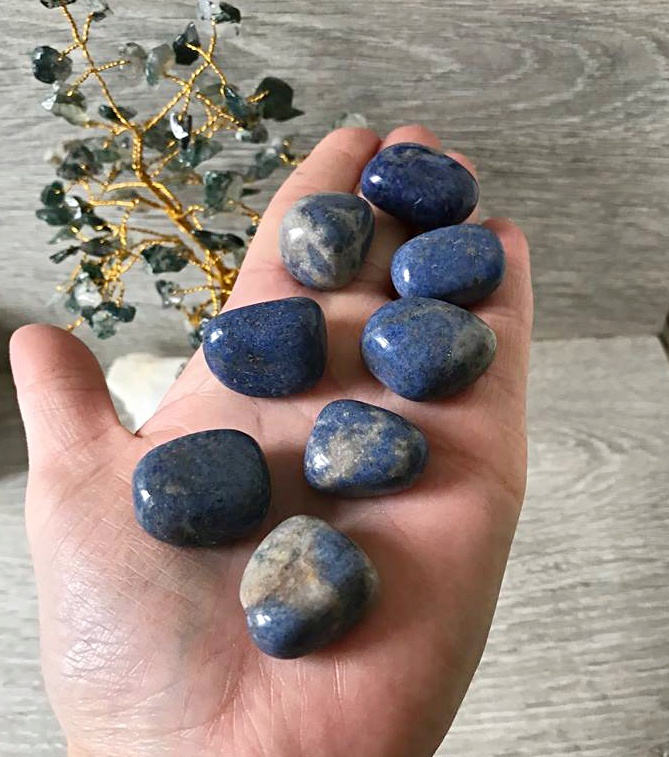 Dumortierite is a stone that teaches you to stand up for yourself. It will help you to take control of your own life and increase your level of patience. 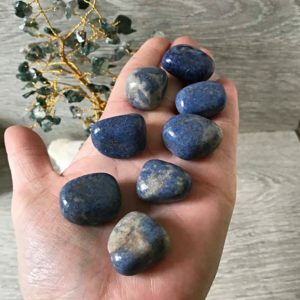 This crystal is very stimulating to the brain and brings enhanced intellectual abilities as it assists with all mental skills, both mathematical and language based.